LIFE IN THE END ZONE: What Does Dying Have to Do With It? What Does Dying Have to Do With It? 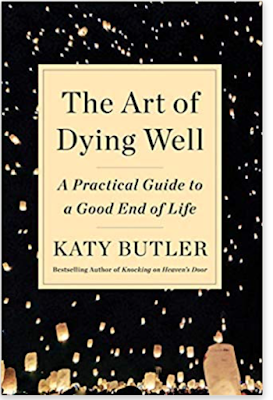 At first, I speculated that the title had been chosen by the publisher’s marketing division, as often happens, chosen perhaps because books about dying are in vogue, or at least more so than are books about frailty or chronic disease. Then I wondered whether the problem was merely semantic—after all, the formative experience that awakened Butler to the issue of “dying well” was that of her father, which she poignantly describes in her previous book, “Knocking on Heaven’s Door.” Her father had a stroke, only to spend the next seven or so years declining, his life prolonged by medical technology such as a pacemaker. From his daughter’s point of view, that entire period of decline could be viewed as “dying,” even though it was measured in years, not days or months. 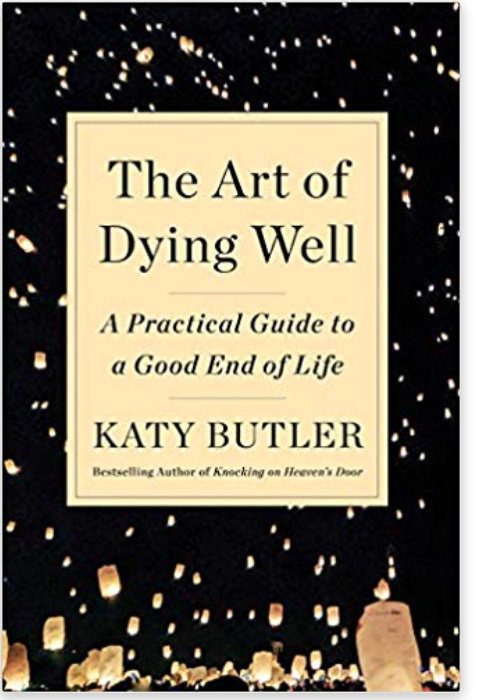 But Butler says that her goal in her new book is to provide readers with “a step-by-step guide to remaining as healthy and happy as possible, and as medically and unafraid, through the predictable health stages of late life, from vigorous old age to final breath.” Although I would argue with the implication that everyone goes through “predictable health stages”—some people plunge headlong into frailty, for example, whereas others move towards it gradually and others go directly from being robust to dying with virtually no time between the two—she does acknowledge that there’s more to old age than dying. In the very next breath, however, she says that “the goal of each chapter is to help you thrive and keep you on a path to a good end of life.” In other words, a major part of the point is to act today to assure a good death tomorrow. I would emphasize optimizing each day, rather than assuming that the purpose of your behavior today is to prevent a bad death. 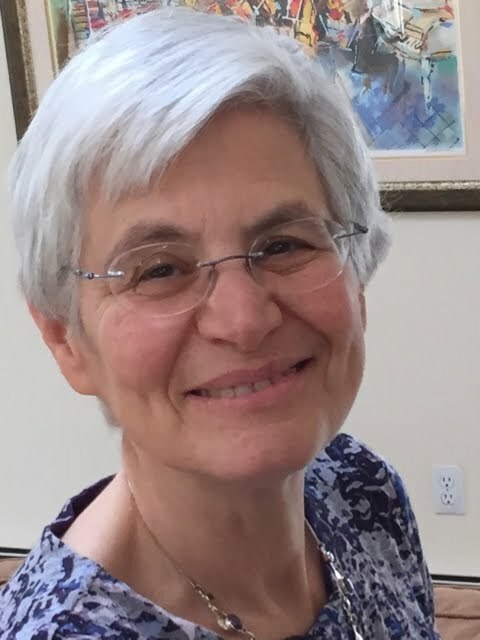 The same phenomenon of grasping what old age is all about but not quite getting it is evident in Butler’s misconception about the “goals of care.” In Chapter 4, “Awareness of Mortality,” she asserts that discussing the goals of care is “medical shorthand for exploring what matters most to you [yes! ], and how medicine can help you accomplish it [yes! ], when time is short and cure is not in the cards [no! ]” I think that patients and their physicians need to clarify the goals of care at every stage of life, not just when the end is near. It’s true that most people who are vigorous and are not afflicted with a fatal illness will choose life-prolongation as their main goal. But it is also true that many people who suffer from multiple chronic conditions but who do not have a terminal diagnosis and who can anticipate another ten years of life may choose as their principal goal of care “maximizing function.” Butler is right that for some physicians, discussing the goals of care is a euphemism for moving from treatment that seeks to cure to treatment that seeks to comfort--but goals of care discussions ought to be far more than that. Then there's Butler's curious discussion of why you should cultivate a network of friendships in old age and find ways to remain engaged with life. Both are decidedly beneficial, as Butler asserts, but not just because they will prove useful “later on.” Relationships and engagement are ways to find meaning in life after the children have grown up and moved away and after retirement. This is yet another instance of the author seeming to understand what’s important as people age but then backsliding into thinking it’s important only as a means to assuring a good death. Befriending your neighbor can be rewarding in and of itself, not just so she will buy groceries for you when you are too ill to do so yourself. Butler does an admirable job of conveying some of the main insights of geriatrics and palliative care. She understands, for instance, that the hospital is often a perilous environment for an older person, leading to loss of some of the functions most critical to remaining independent. She recognizes that physicians often focus on the benefits of medical technology, whether an implanted cardiac defibrillator (ICD) or an artificial heart valve, and fail to consider their risks. She rightly identifies home care programs, advance care planning, and enrollment in hospice as potentially life-enhancing strategies. But then she makes statements about medicine that are at best misleading and at worst simply wrong. For example, she says that “Benadryl and the sleeping pills are…anticholinergics, an insidious group of commonly prescribed drugs that befuddle thinking and substantially increase the likelihood of developing dementia.” Yes, anticholinergics can result in delirium, a form of acute, reversible confusion. But dementia? Butler goes on, a few pages later, to report on a “landmark study” that found that people who used anticholinergics heavily were 50 percent more likely than those who took few to develop dementia. What she doesn’t say is that it’s very misleading to cite relative risk rather than absolute risk: going from a risk of 1 in a 100 to a risk of 1.5 in a 100 constitutes a 50 percent increase in risk, but the outcome in question remains very rare. She doesn’t say that this study lumped many different medications with anticholinergic activity together, including a variety of drugs that are no longer in widespread use, such as the tricyclic antidepressants. She also does not mention that drugs that block acid production (the proton pump inhibitors such as Prilosec and Prevacid) have also been associated, statistically, with developing dementia, and so have anti-anxiety agents. Is it really the case that all these drugs “cause” dementia? Or might it be that people who take certain kinds of drugs—perhaps because they are already exhibiting the earliest signs of dementia—are more likely to go on and develop the full-blown disease? Before jumping to conclusions, observational studies of the kind Butler cites (as opposed to a randomized controlled trial) need to be replicated or, ideally, followed up with a study in which some people are given anticholinergics for a given condition and others, chosen at random, are given something else. To be fair, the author of the “landmark study” has gone on to carry out many other observational studies. Her most recent report on this subject appeared in the British Medical Journal last year partially confirmed her earlier findings. But expert analysis of this paper is mixed. At best, it is reasonable to conclude that anticholinergic medications might be a risk factor for dementia. The Art of Dying Well has much to offer. I only wish it had been more scrupulously reviewed by geriatricians before publication.